Another one of Egyptian-themed video slots, Blaze of Ra is a Push Gaming’s release in which you will benefit from Nudging Wilds and a Free Spins Feature. Though the game is fairly simple, it provides a pleasurable playing experience, due to its medium variance, excellent design and a 96.40% RTP. Crisp visuals, superb animations and an intriguing soundtrack add to the overall positive impression. As Ra himself guards the reels, don’t be afraid to step onto the hot sands of the desert and spin them. The 5x4 set of reels is placed among ancient pyramids, offering 40 paylines to place your bet on. The bet configuration goes as low as $0.20 and up to $100.00 per spin. 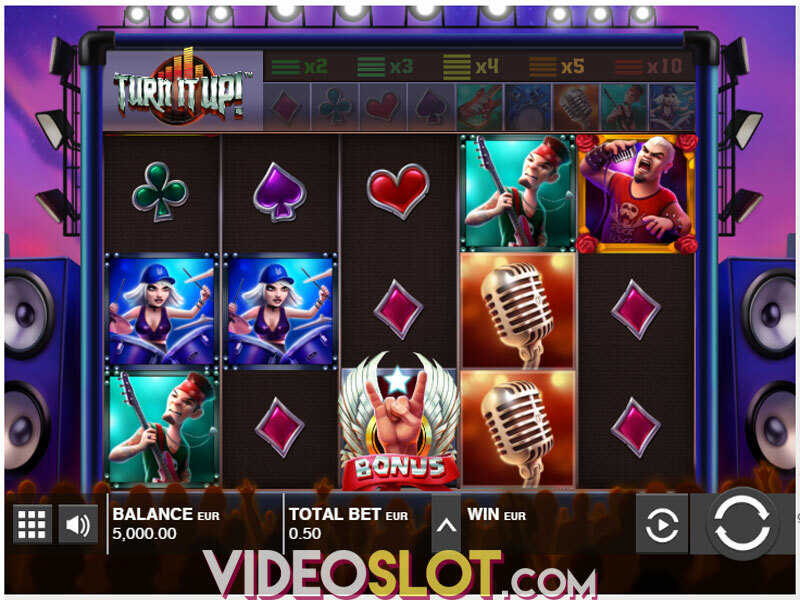 To get the reels going, simply press Spin and once the symbols start landing on consecutive positions from left to right you will be receiving payouts. If you don’t want to continuously press Spin, activate Autoplay where you can select to automatically play the game up to 100 times. As presumed, the most desirable symbol is Ra, awarding 50x your bet when 5 appear on a winline. It additionally stands for the game’s Wild, replacing all other symbols except the Scatter Scarab, to help form winning combinations. Other high-value icons are represented with Egyptian cat and dog deities, Bast offering 20x and Anubis 15x the total bet for 5 of a kind. Medium-paying symbols include hieroglyphics and pay out from 5x to 10x the wager if 5 hit the payline. The Lotus symbol awards 2.5x your bet for 5 matching icons. Low-value icons are represented with playing card symbols Jack through Ace, rewarding merely 1x and 1.25x the bet for 5 on a winline. Scatter is depicted with a golden Scarab that triggers the free spins. The Free Spins Game is activated with at least 3 Sactters landing anywhere on the grid. Each Scatter will award up to 2 free spins. During this round, reels 1, 3 and 5 are completely covered with an expanded Ra symbol, representing Wild, making sure you achieve hefty wins in this feature. 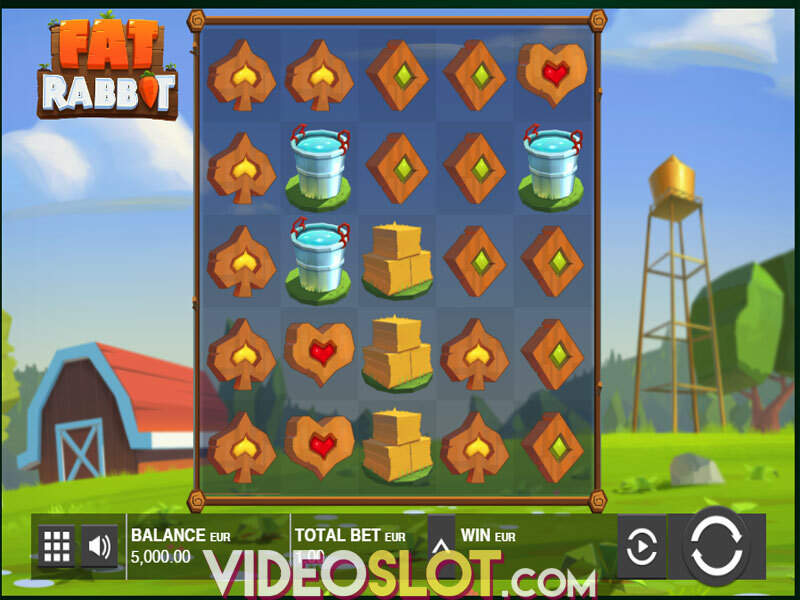 Landing 1 or more Scarabs in this game will award additional free spins. As far as the main game features are concerned, Wild Ra is also the one in charge of awarding prizes. When 1 or more Ra symbols appear in the 2 top positions of 1 or more reels, the Nudging Wild Feature is activated. Wilds fall down one position each time the reels spin. As long as there are Wilds on the grid, the round continues. 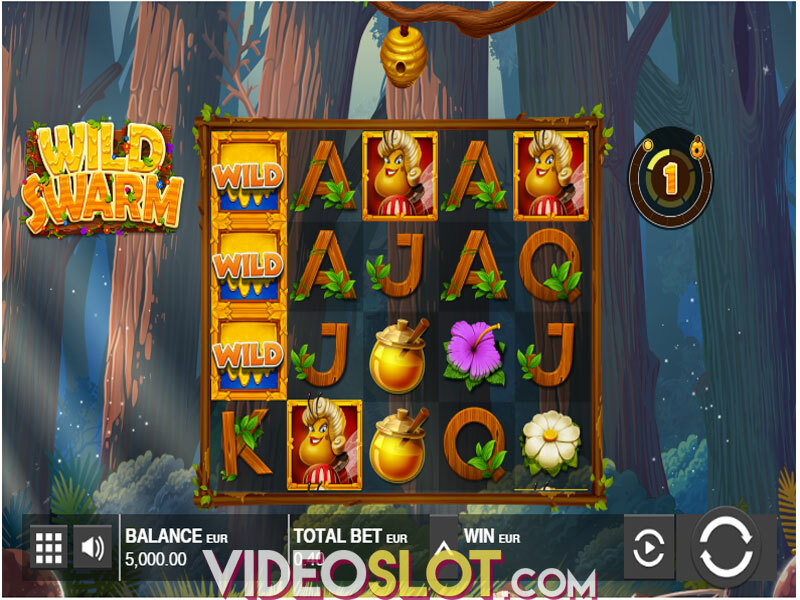 Though the features aren’t that innovative or inventive, the base game Nudging Wilds prove to be quite rewarding, as well as the Free Spins Game where real treasures await you. Dare to dwell in the shadows of the pyramids and hope that the mighty God of Sun pours his mercy on you in the form of a heavy rain of golden coins. Where to Play Blaze of Ra?